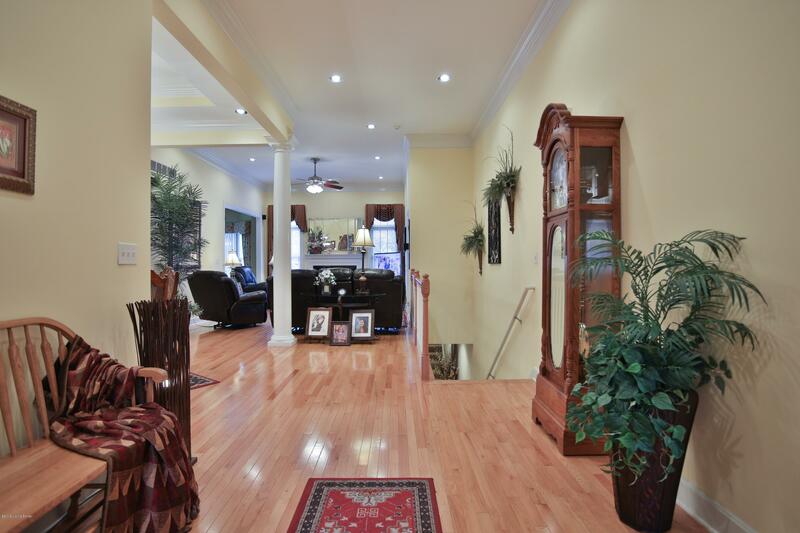 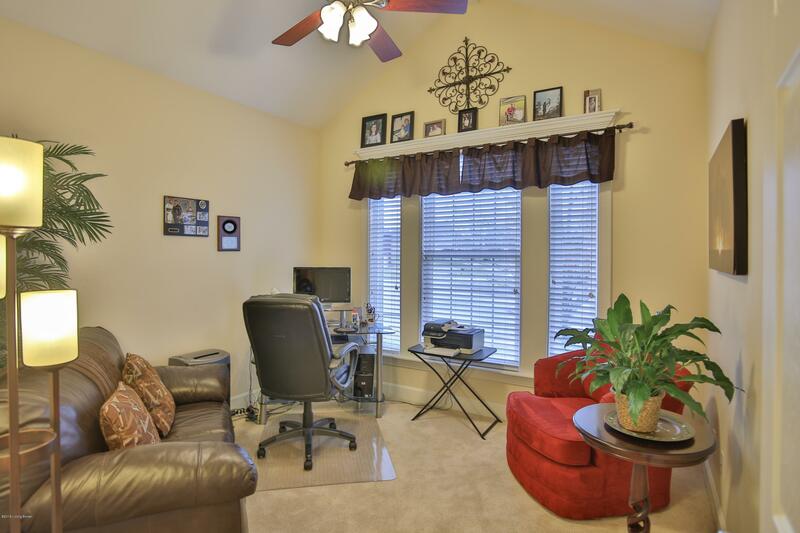 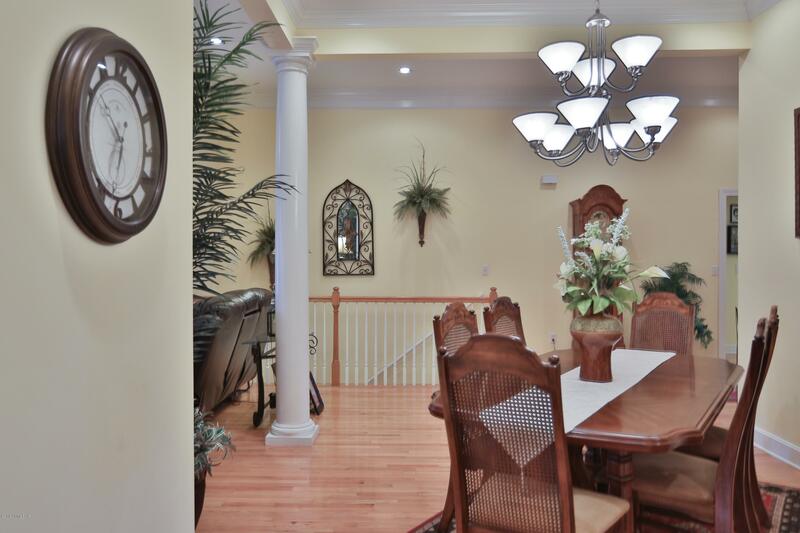 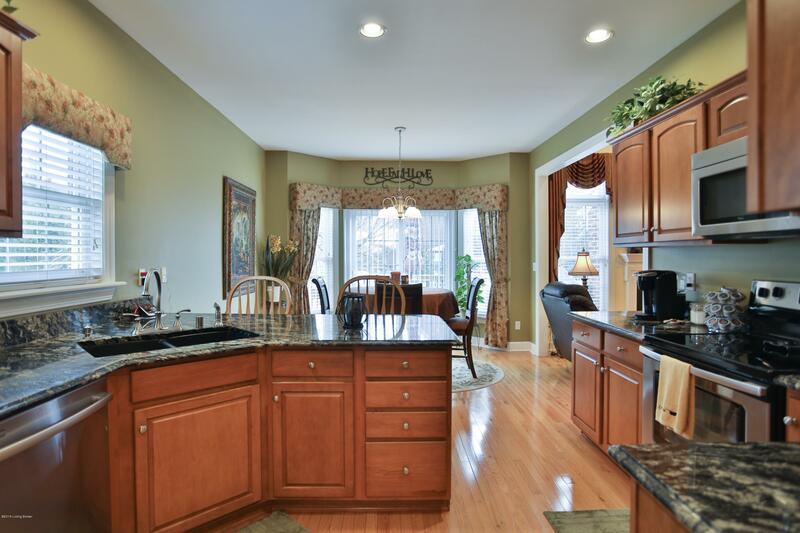 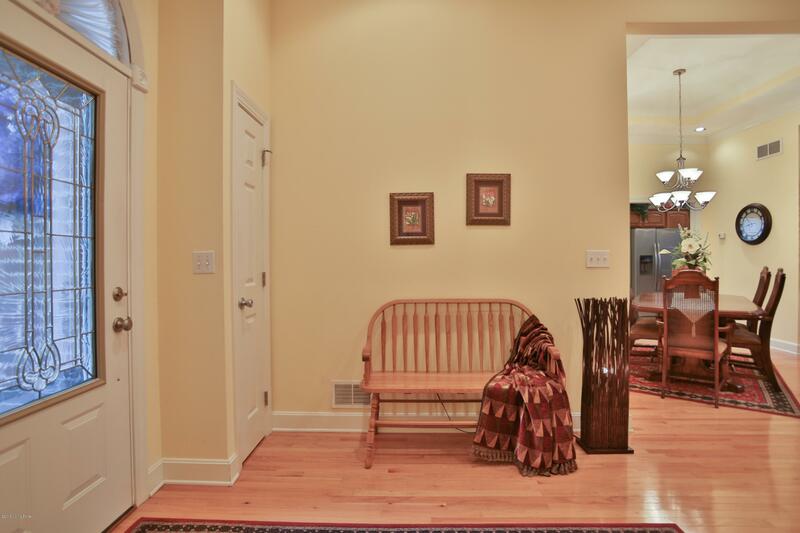 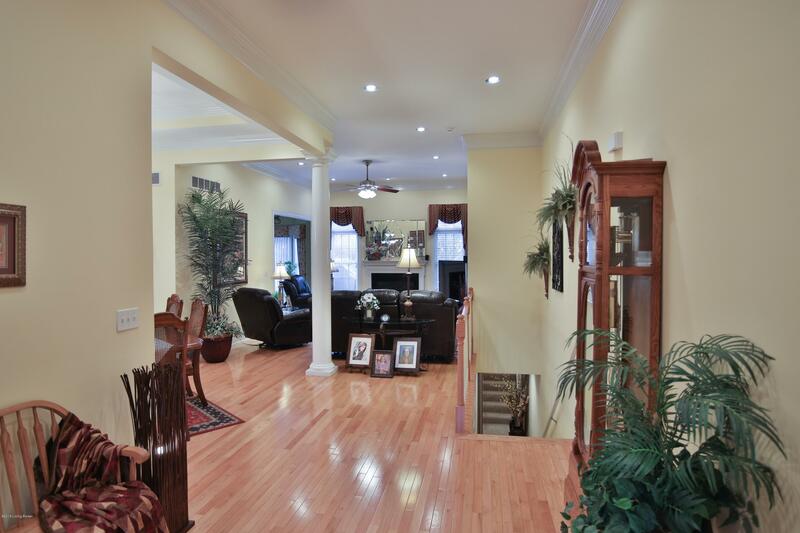 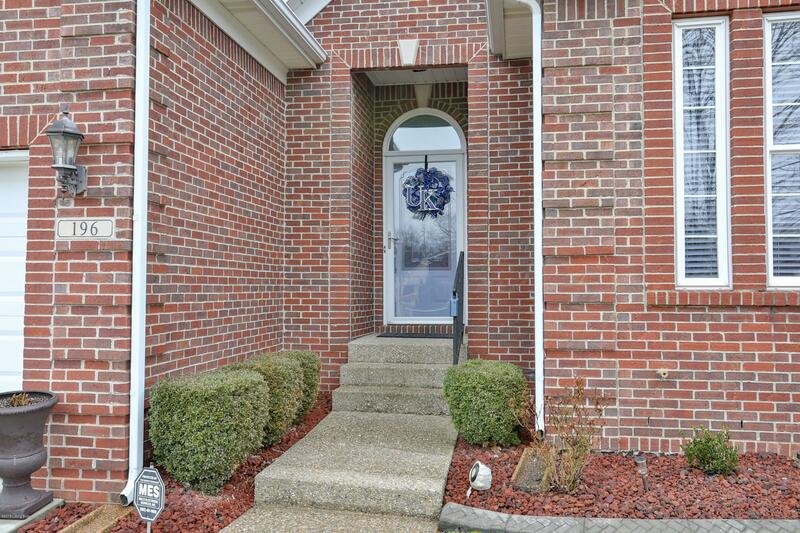 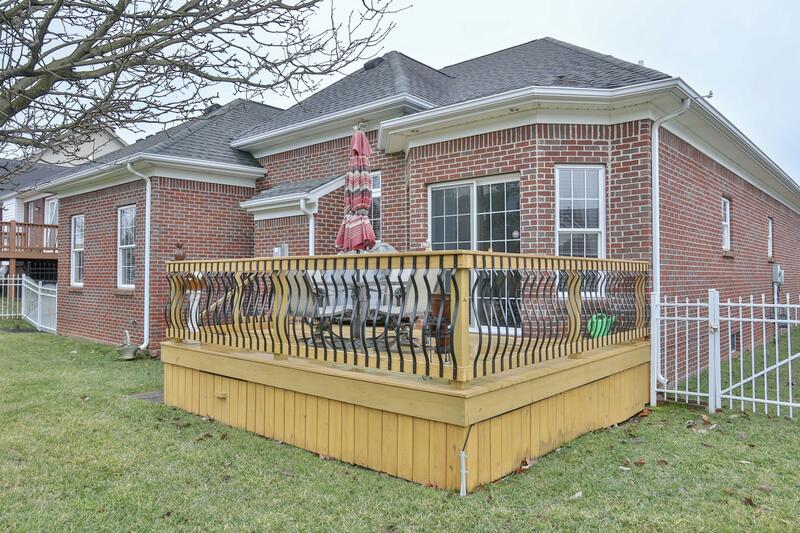 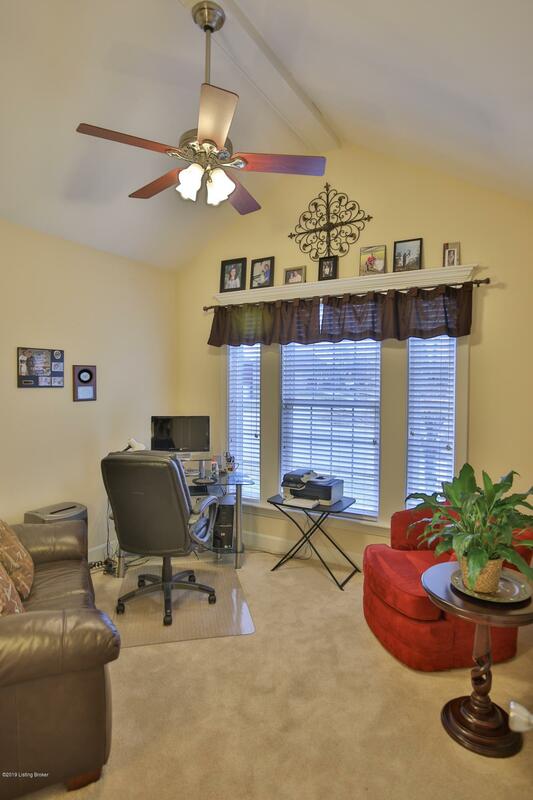 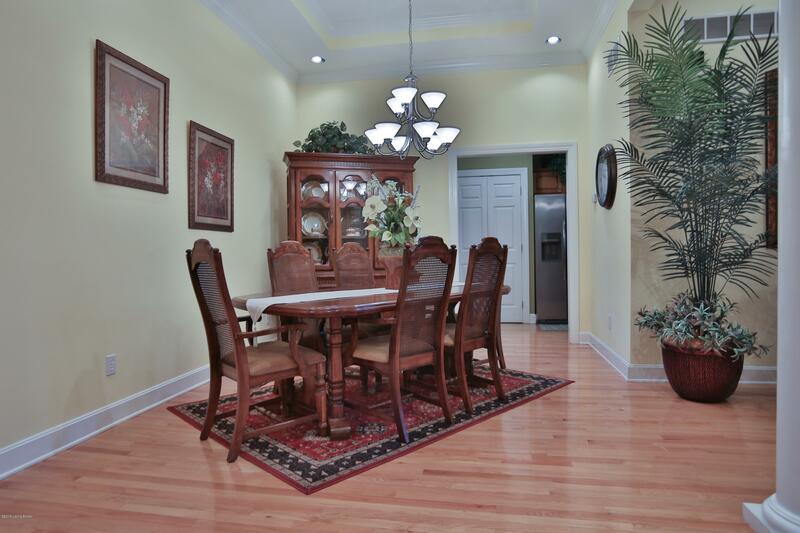 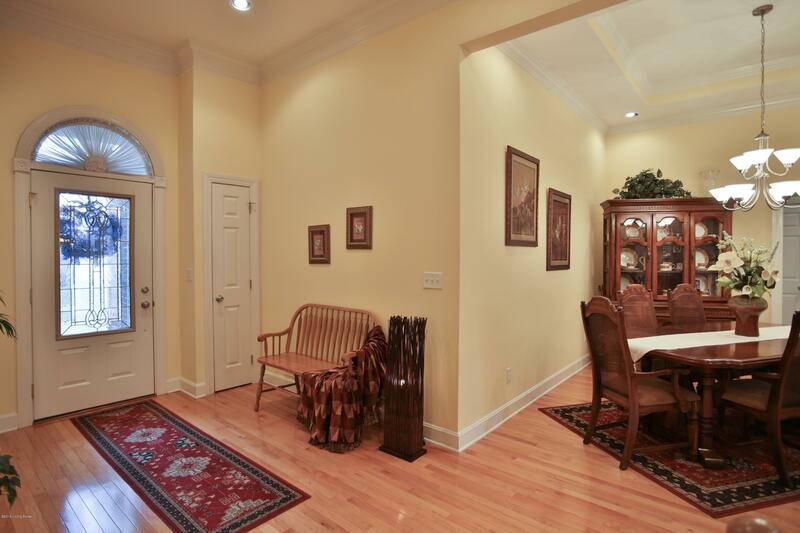 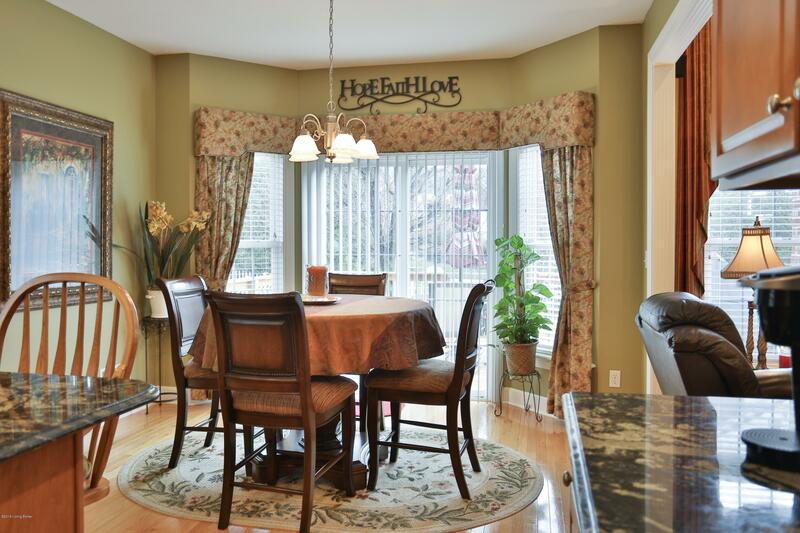 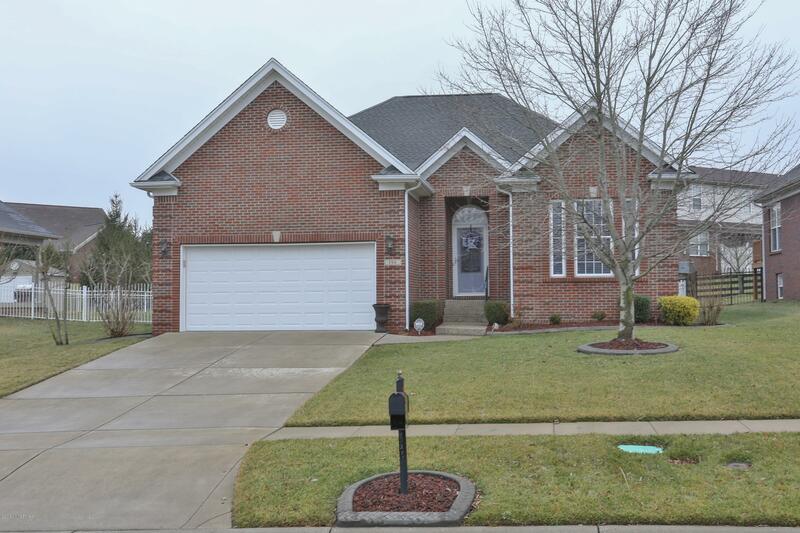 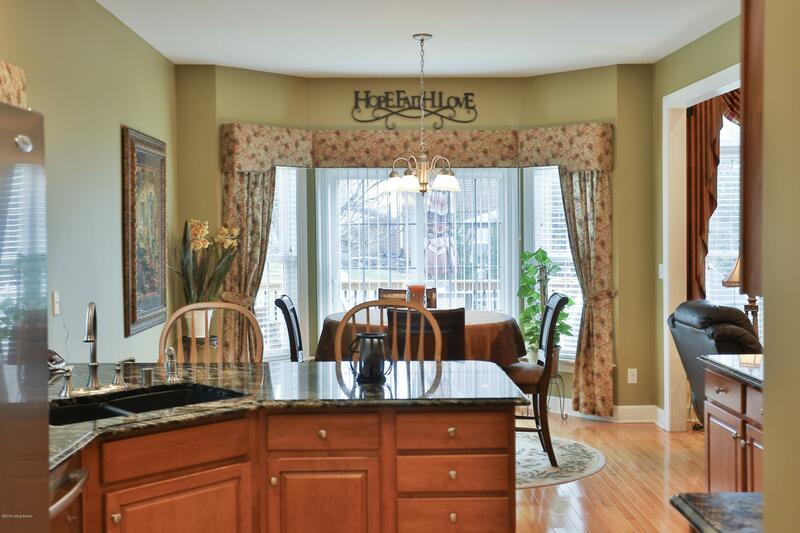 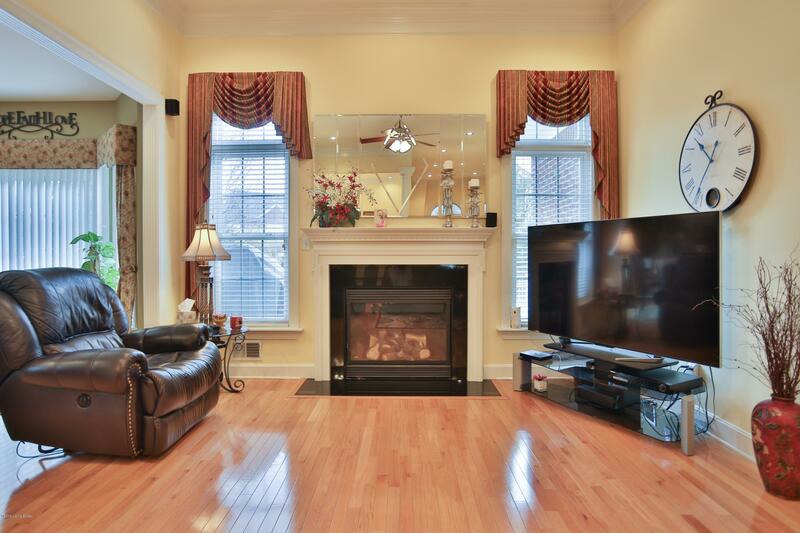 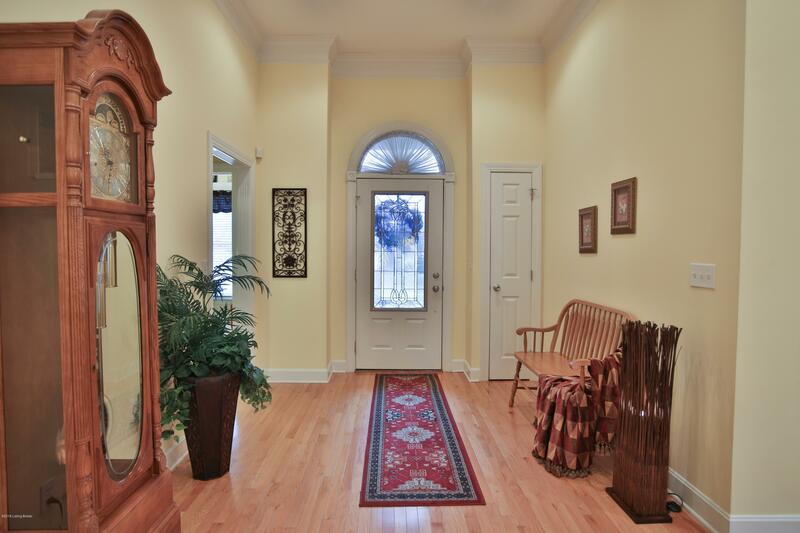 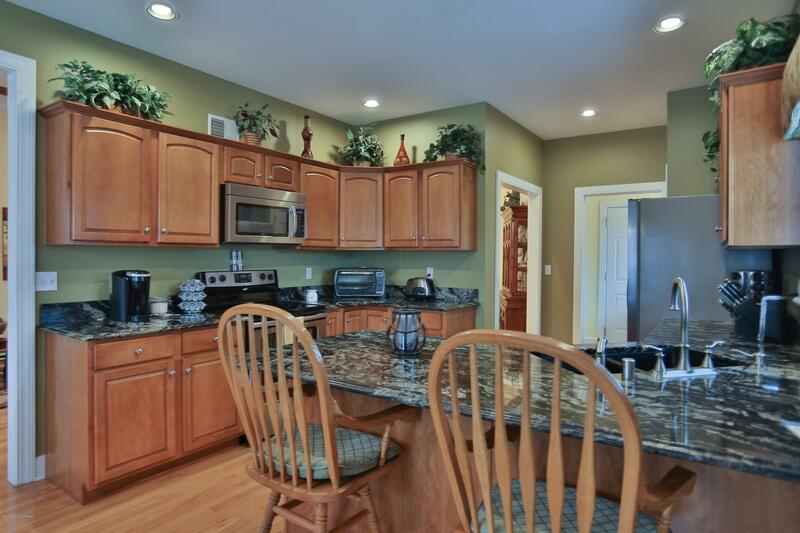 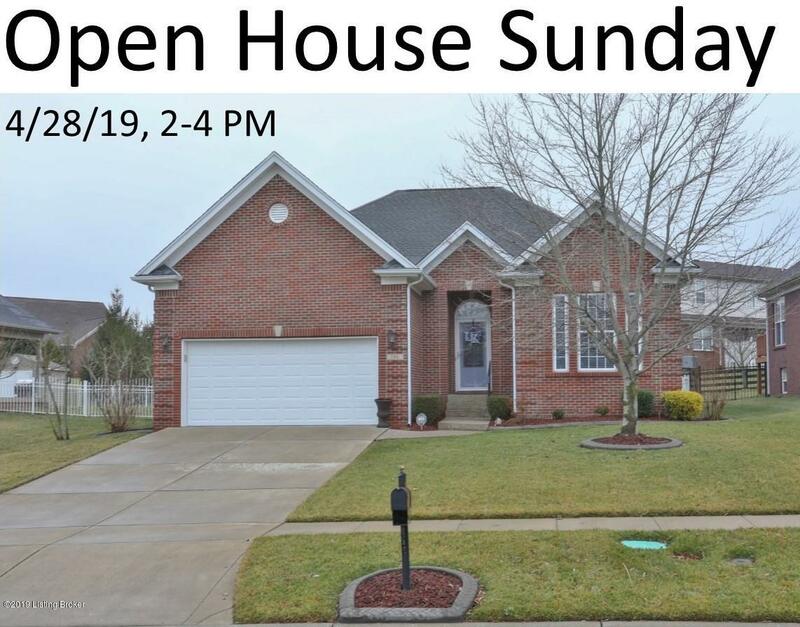 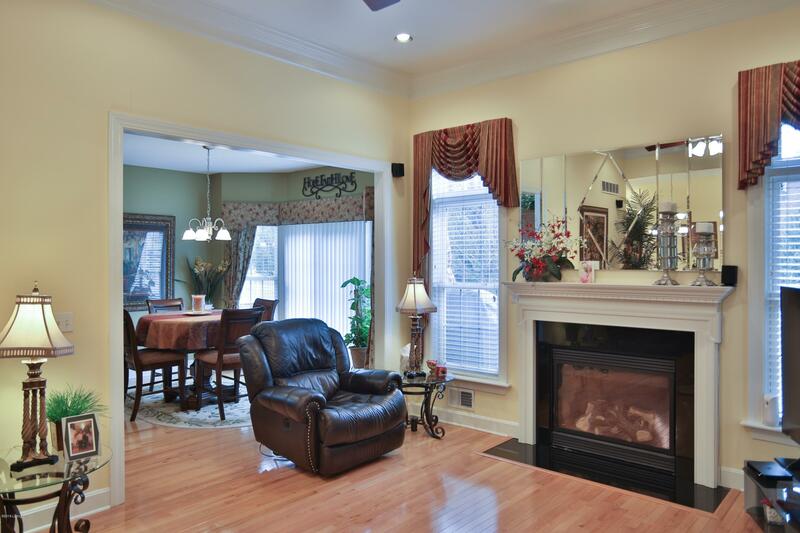 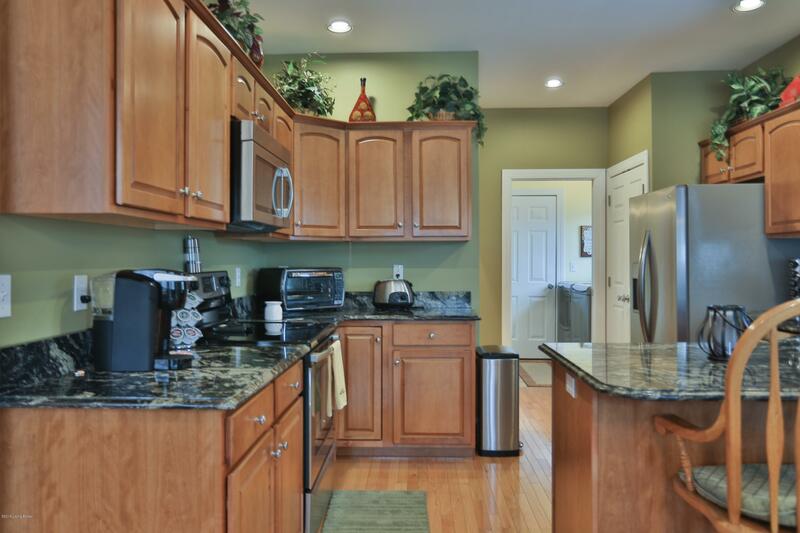 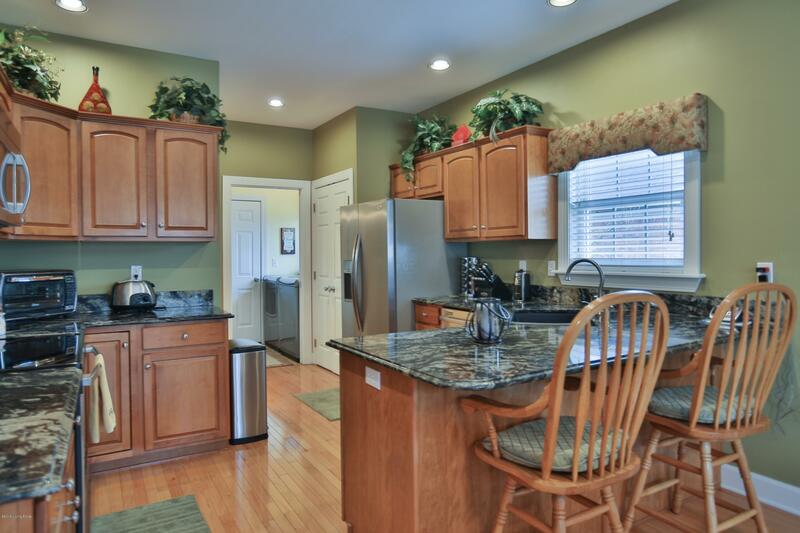 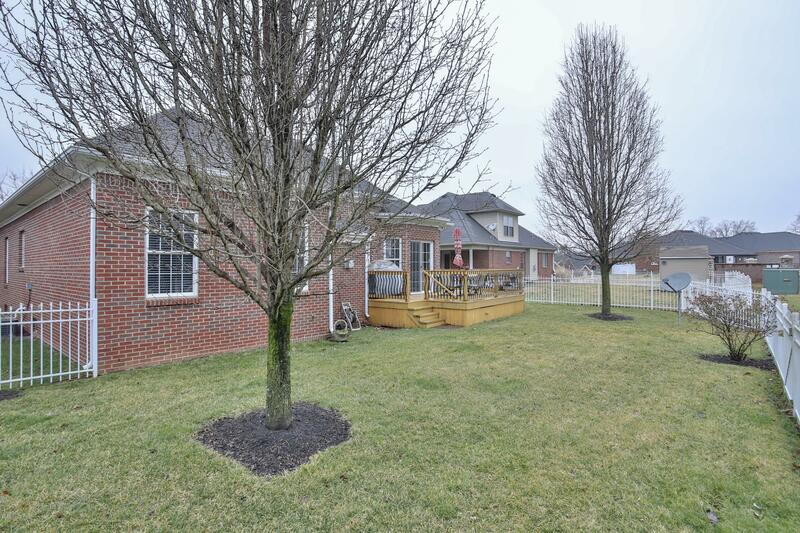 Fantastic is the only way to describe this super well maintained home. 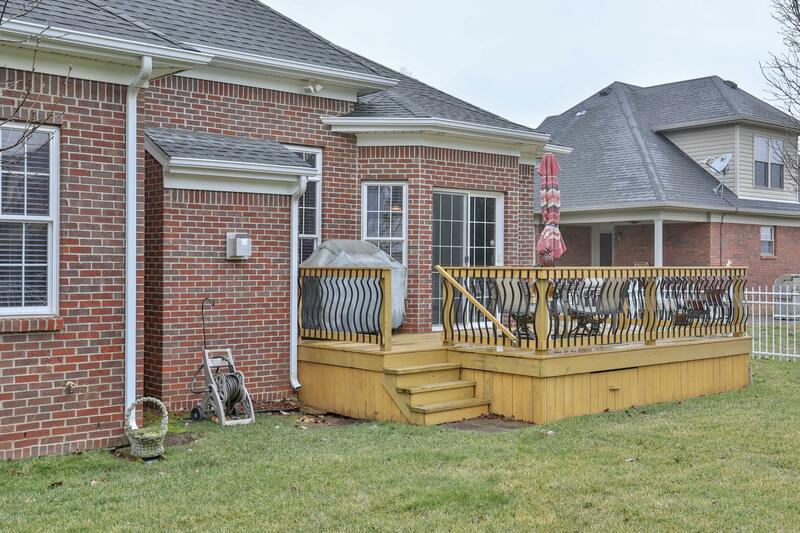 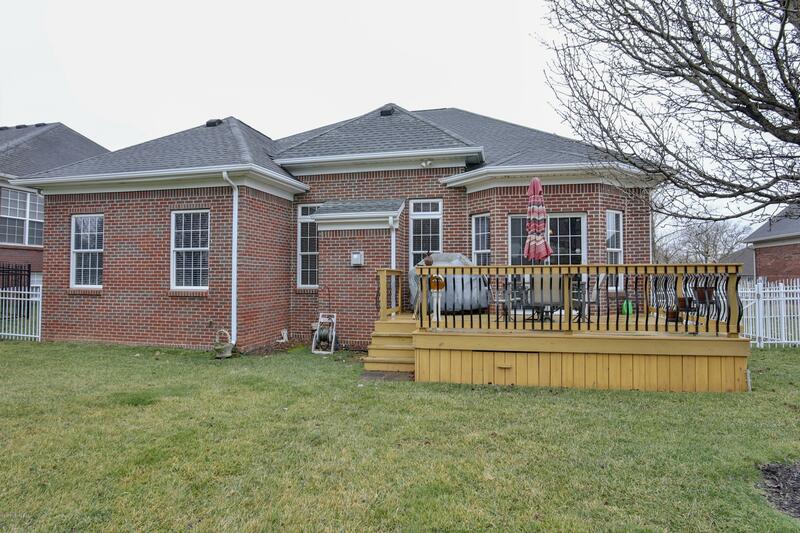 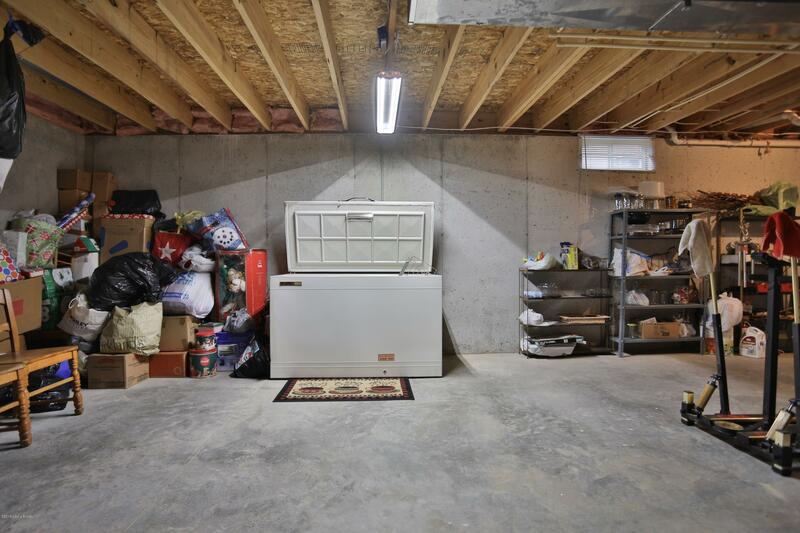 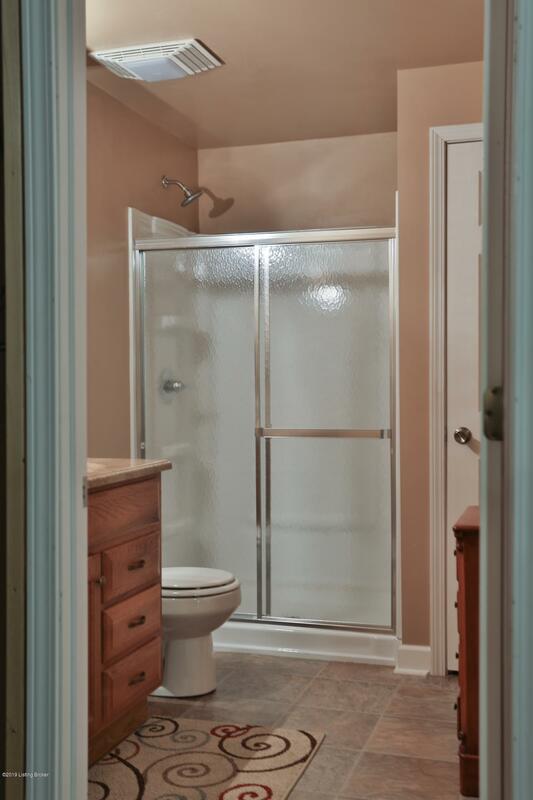 Why build when you can buy this like new home that already has all the extras taken care of? 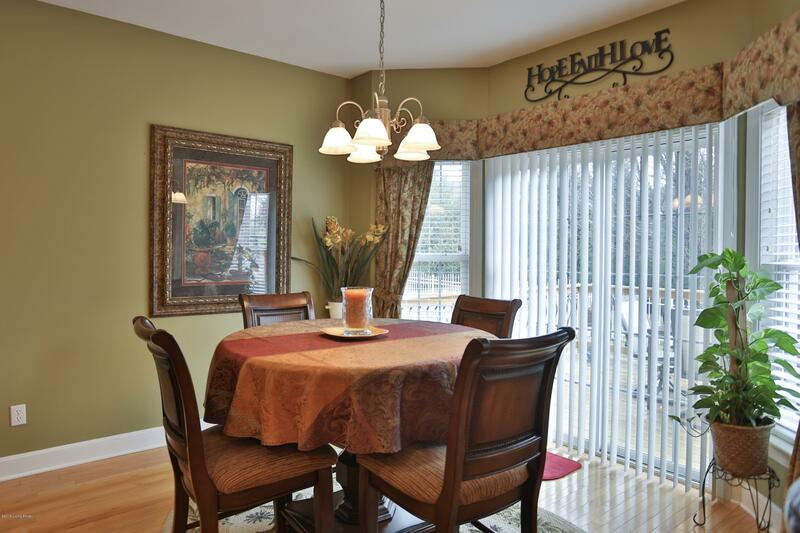 They include custom window treatments, blinds, tinted windows, upgraded deck rails and an irrigation system. 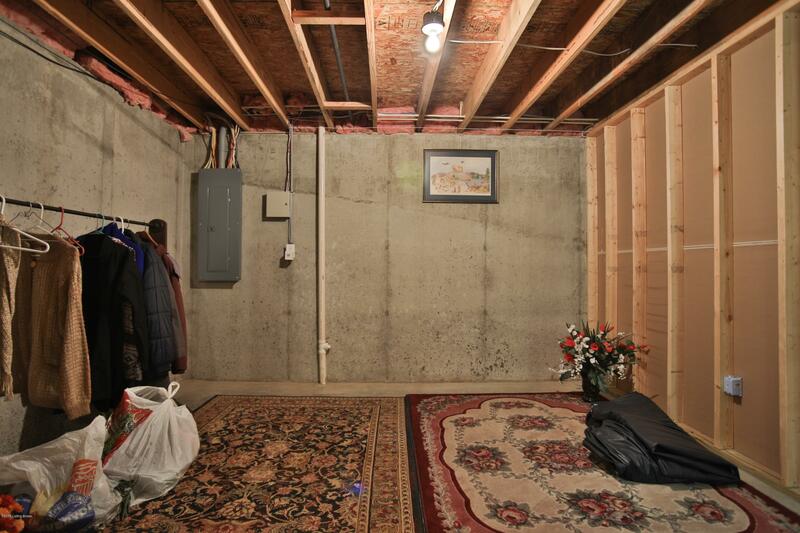 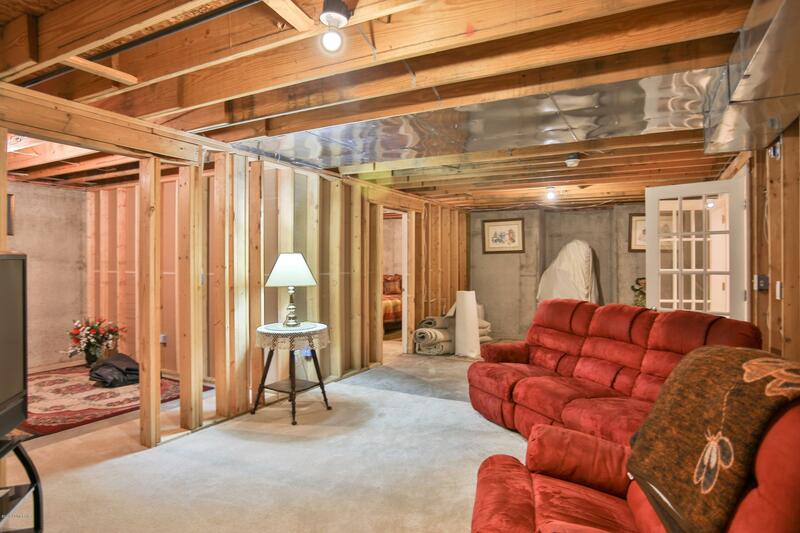 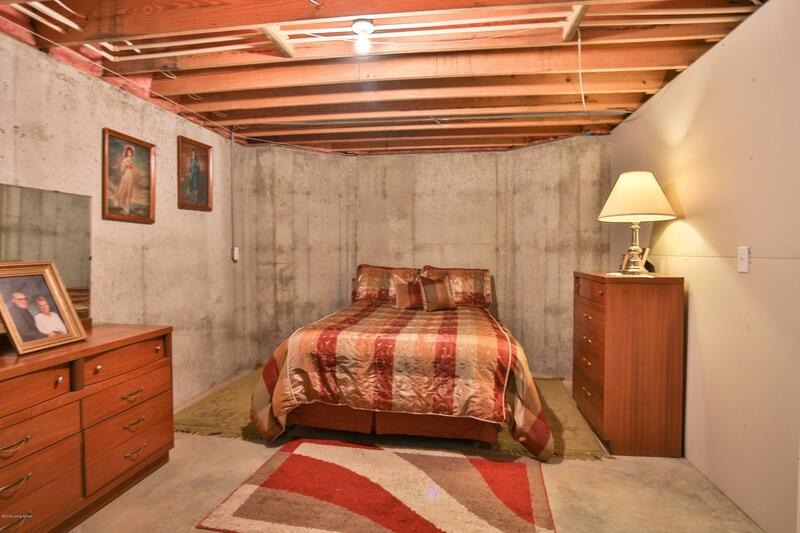 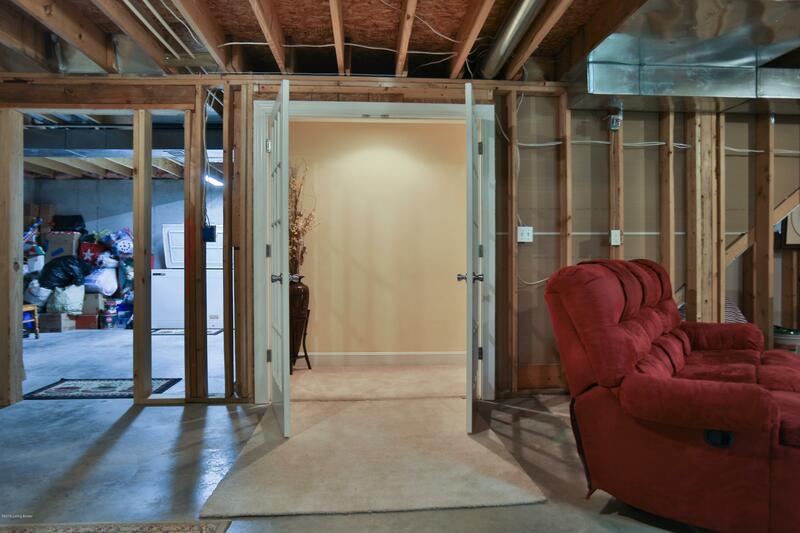 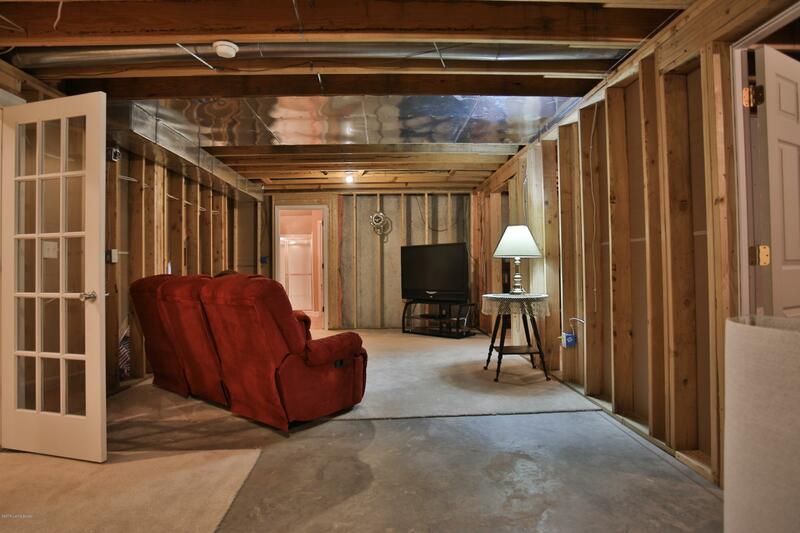 I don't want to forget the seller has installed a full bath in the basement and several walls are already framed up. 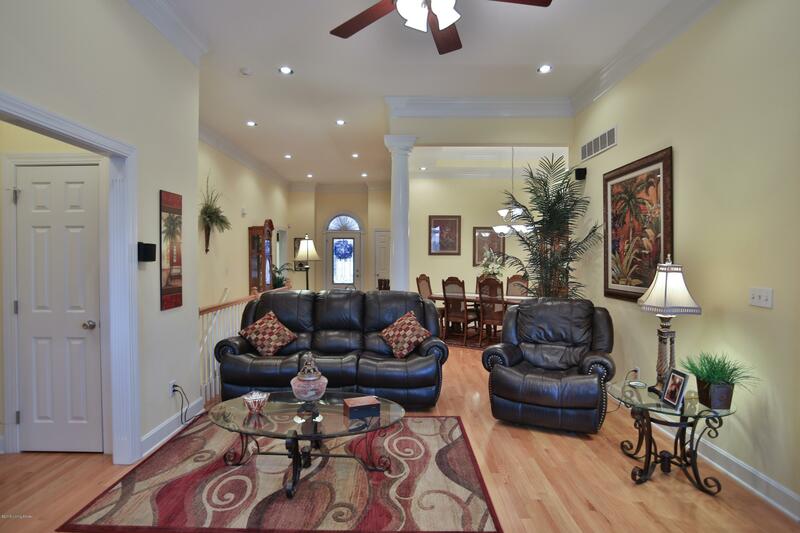 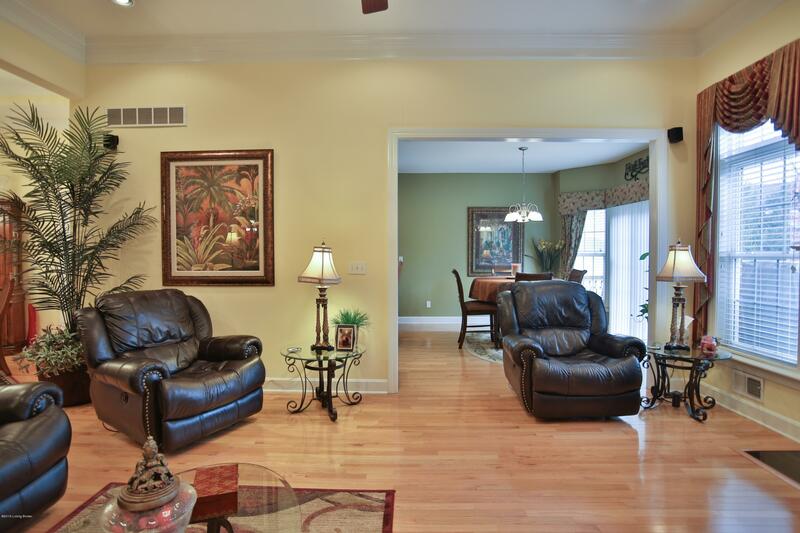 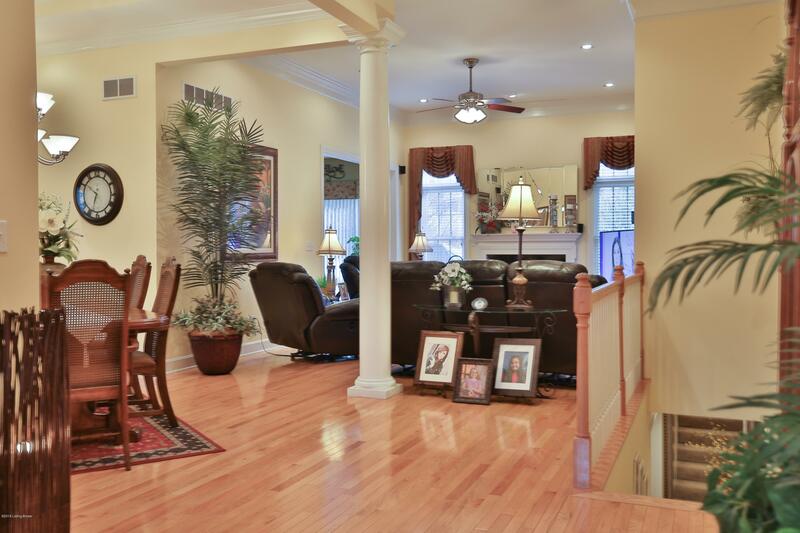 The open floor plan makes this home a great place to entertain. 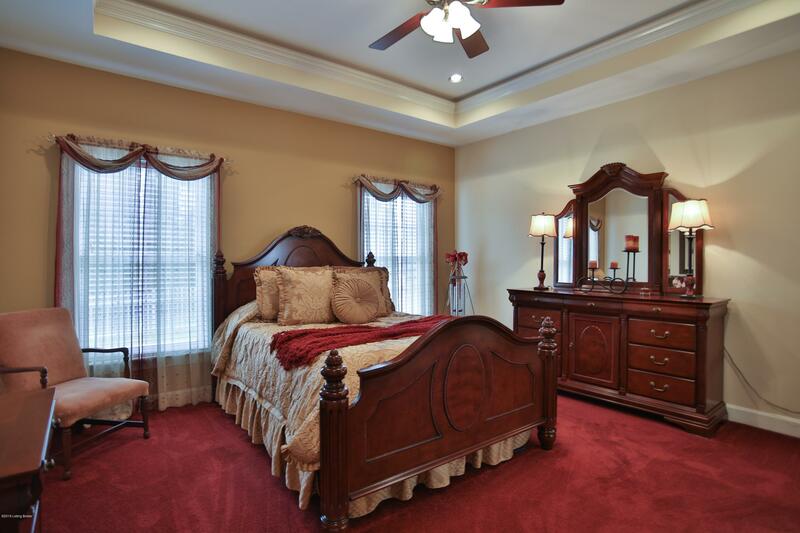 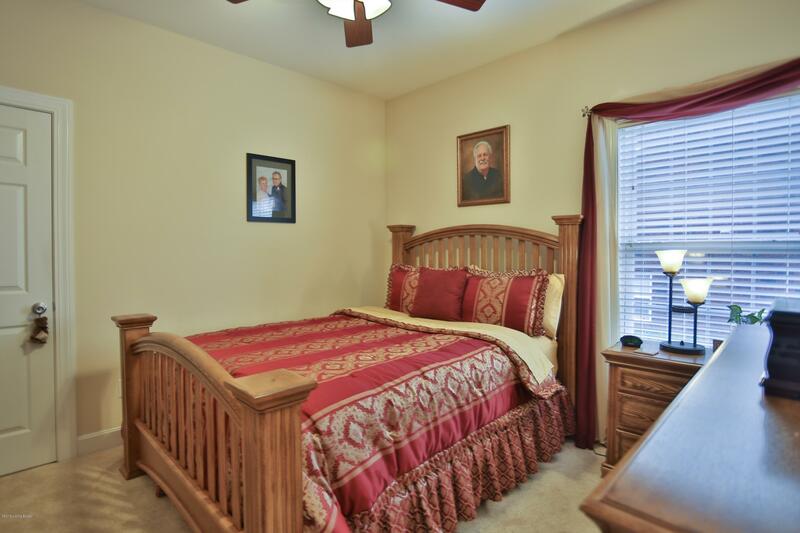 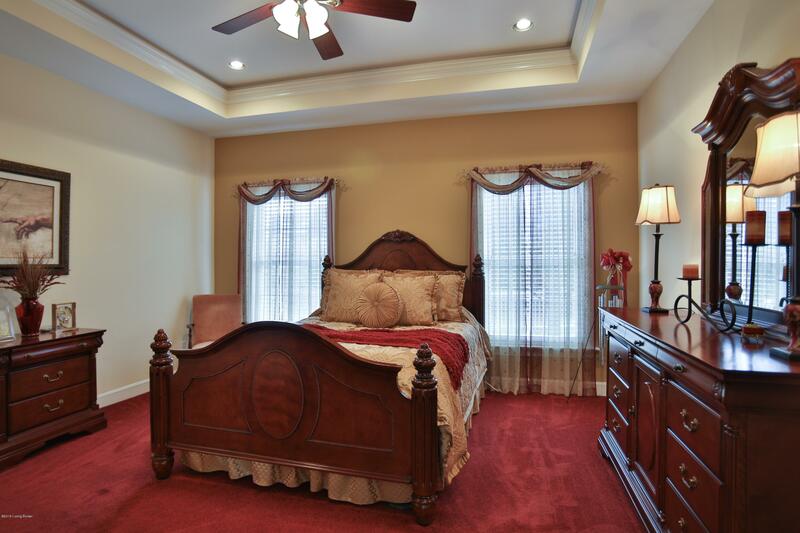 The large master bedroom has a spacious master bath attached. 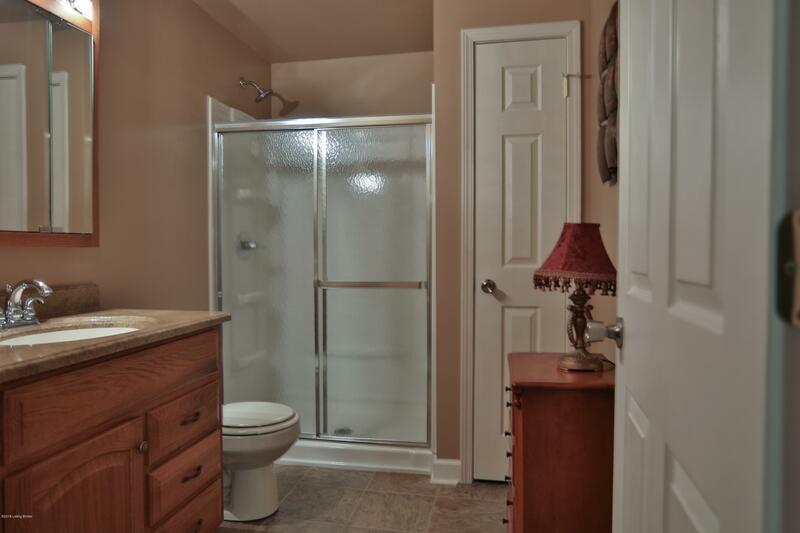 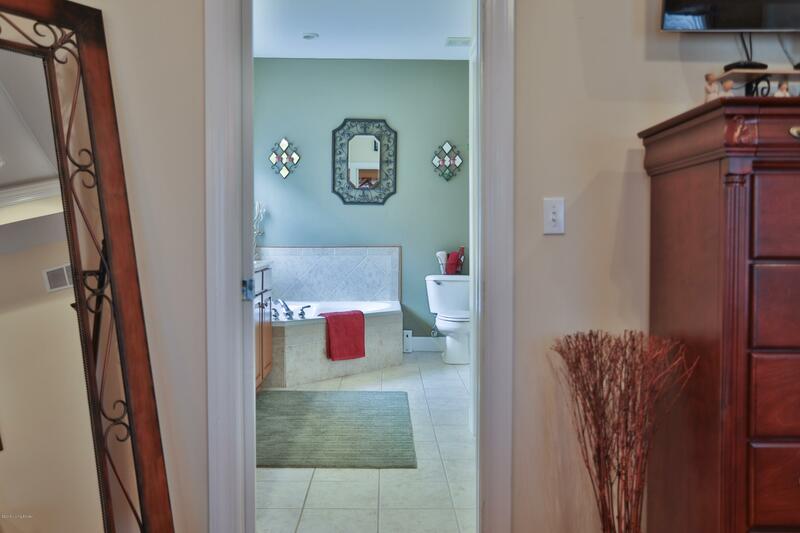 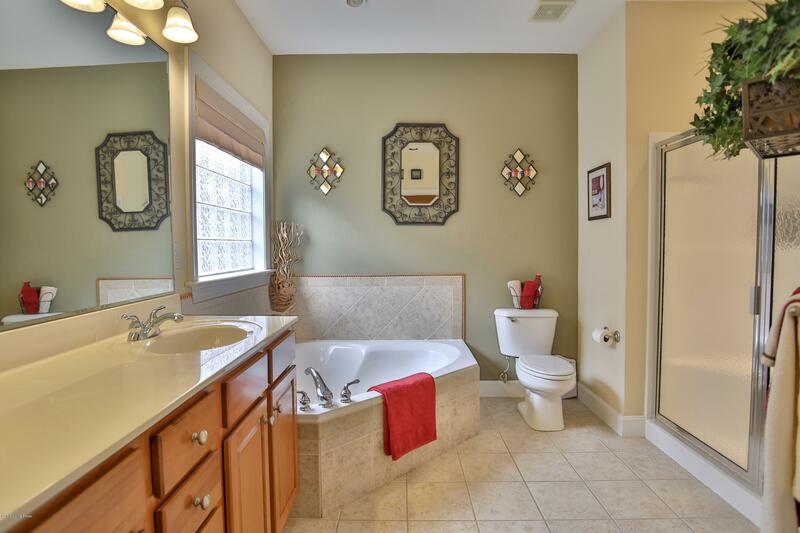 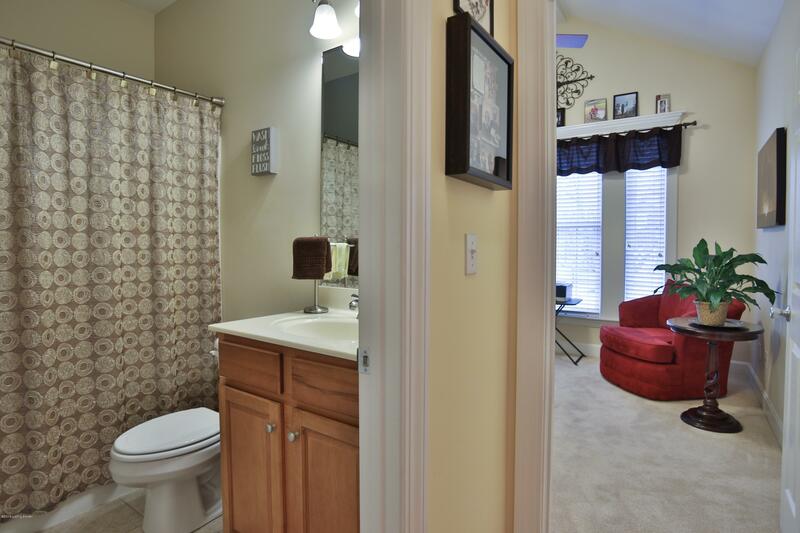 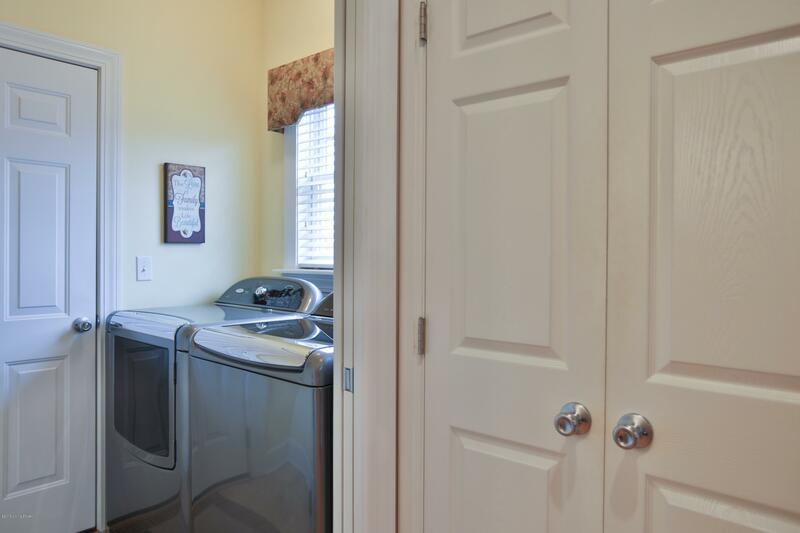 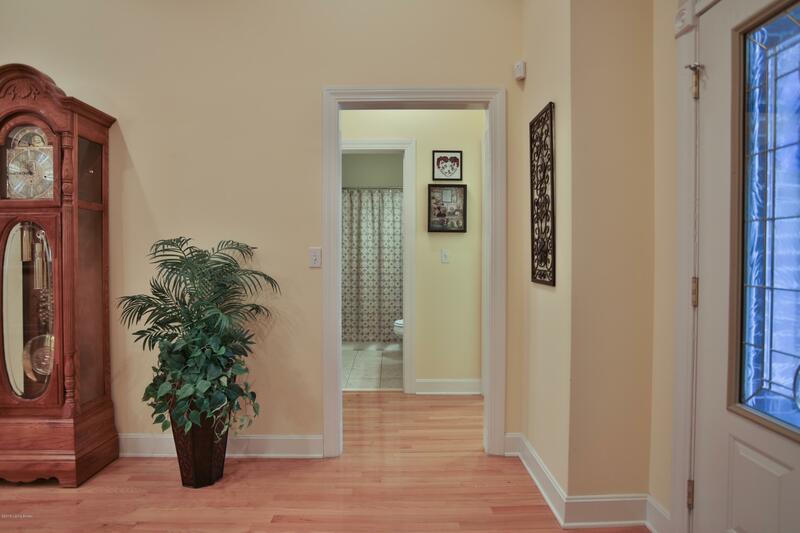 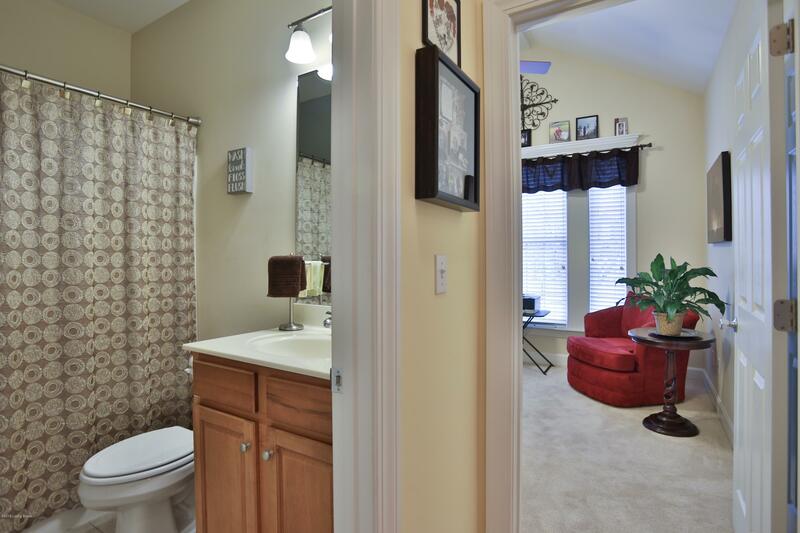 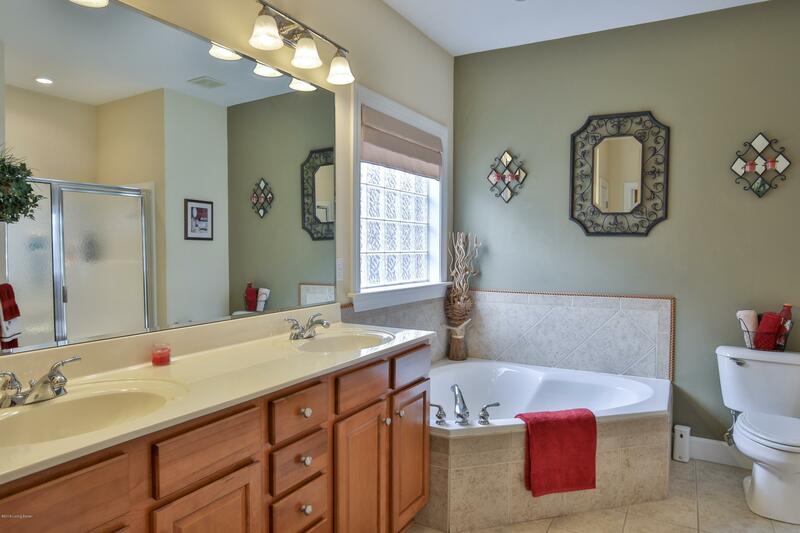 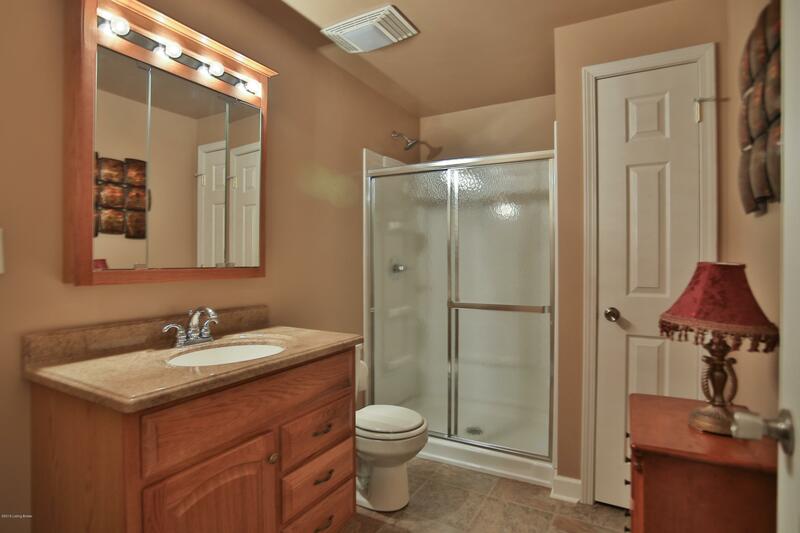 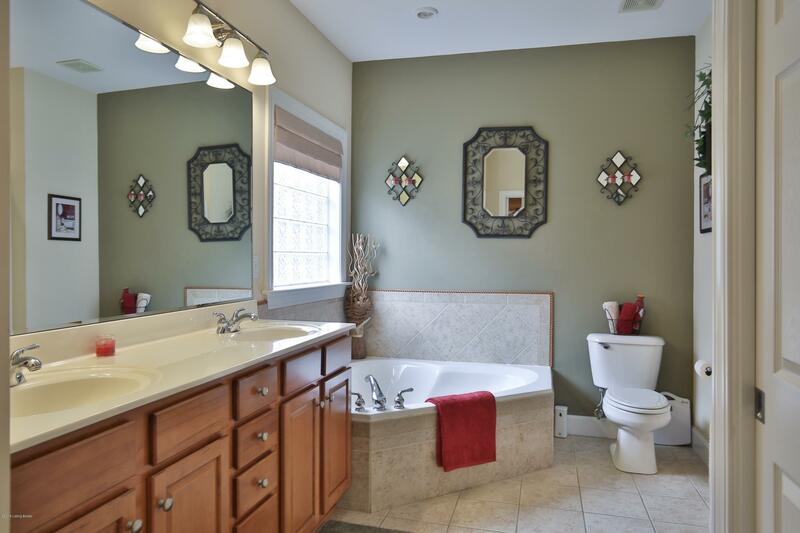 The master bath has double sinks, a shower, stall and a large soaking tub.